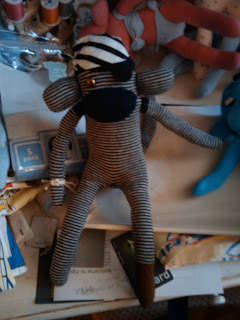 With removable peg leg and eye patch with heart under it. He also has a square knot bracelet. comes the improved probability of default and bankruptcy.